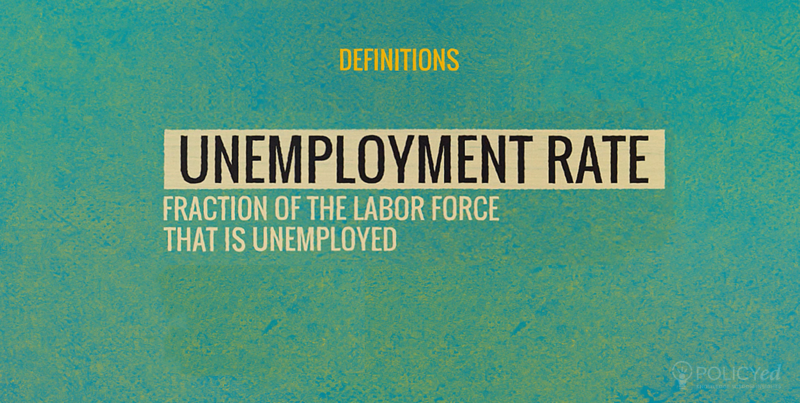 The unemployment rate measures how many individuals are unemployed and is a key indicator of labor market performance. 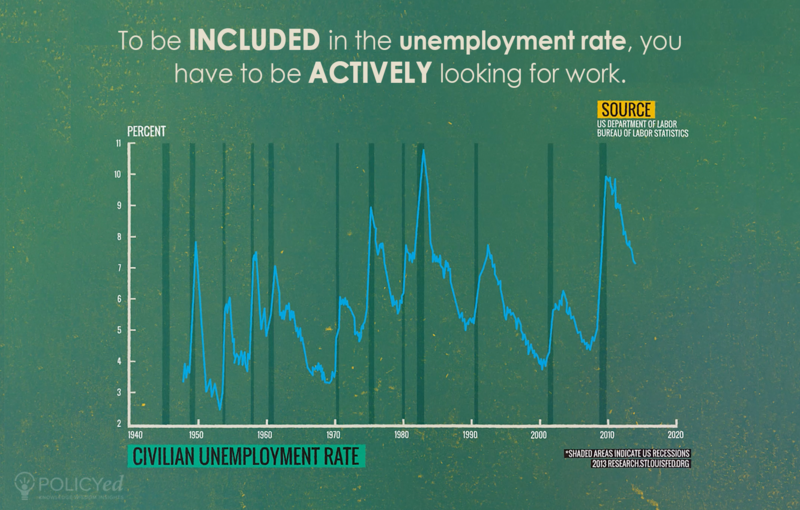 The unemployment rate measures the number adults who are looking for work but cannot find employment. It doesn’t count adults who have dropped out of the labor force and aren’t actively seeking a job. That’s why it is helpful to also study the employment-to-population ratio, which compares working individuals to the whole population. 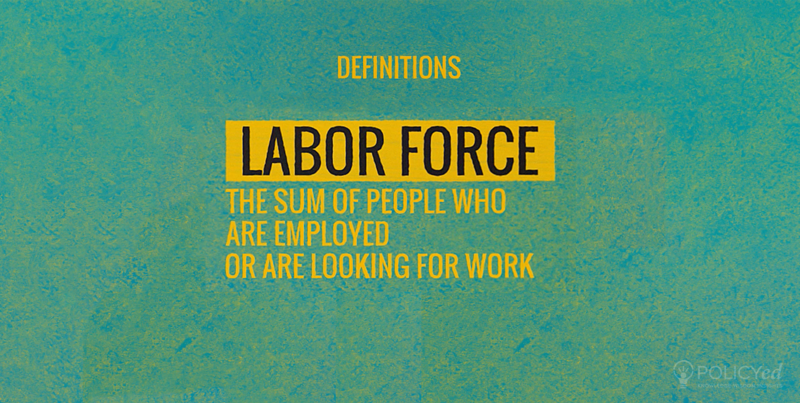 The labor force is the number of individuals in an economy who are either employed or are seeking employment. 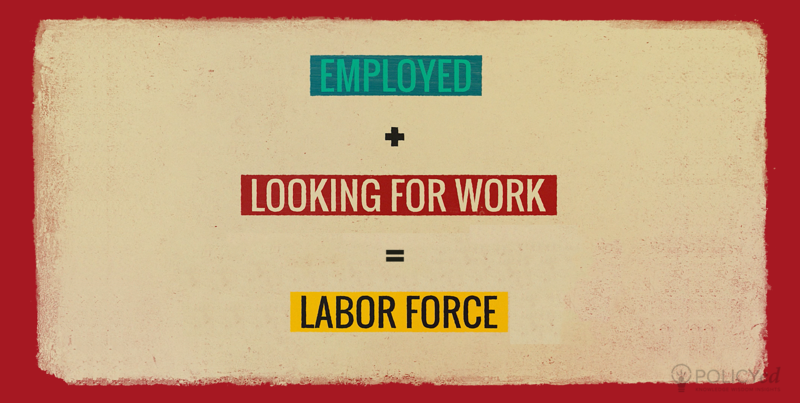 The labor force is the number of people in a country who are employed plus those seeking employment. People are classified as unemployed if they do not have a job but have actively looked for work. Actively looking for work may consist of contacting an employer directly or having a job interview.